gold.greyhouse.com. Plus a link to this content can be added to your Salem Press landing page. 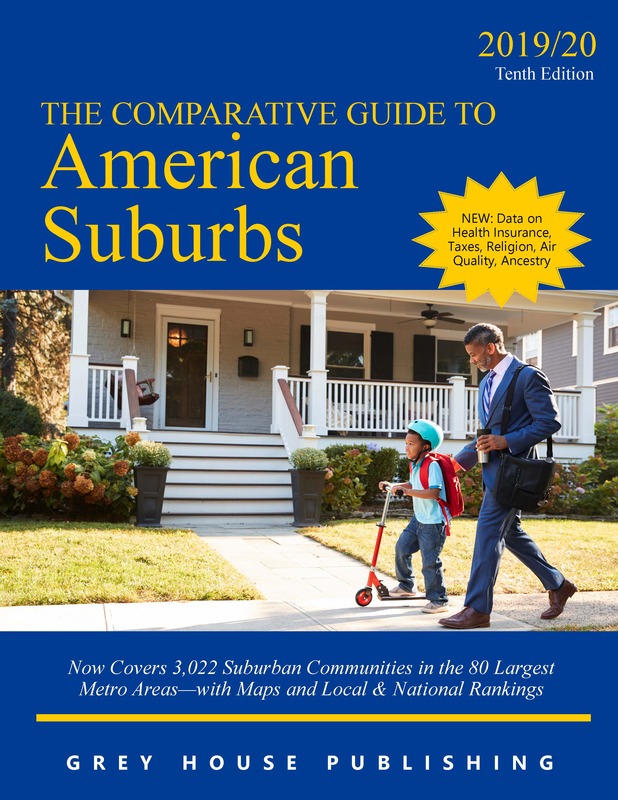 The Comparative Guide to American Suburbs is a one-stop source for statistics on the 2,000+ suburban communities surrounding the 60 largest metropolitan areas and important data on how they compare to one another. 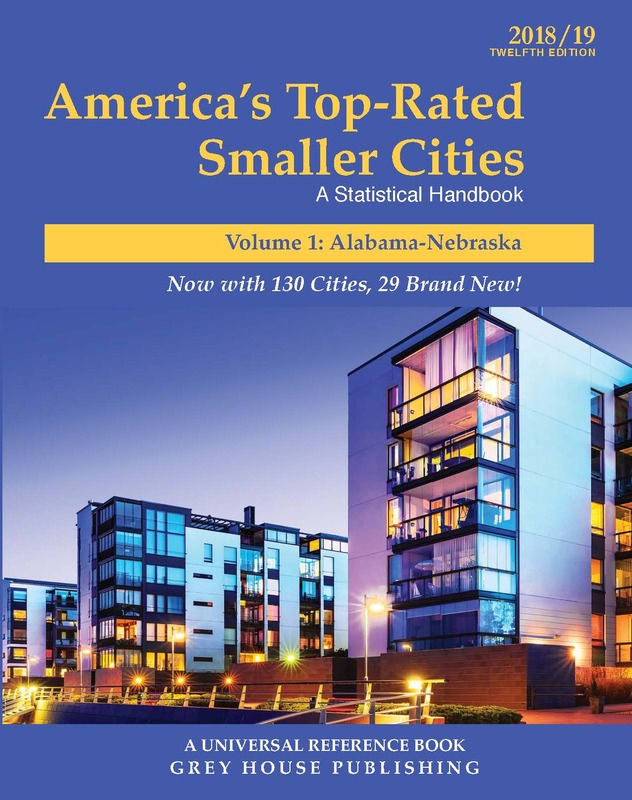 Organized into 60 Metropolitan Area chapters, each chapter contains an Overview of the Metropolitan Area, Maps, and a Statistical Profile of each Suburban Community, with Contact information, Population, Income, Unemployment Rate, Cost of Living, Education, Chambers of Commerce and more. 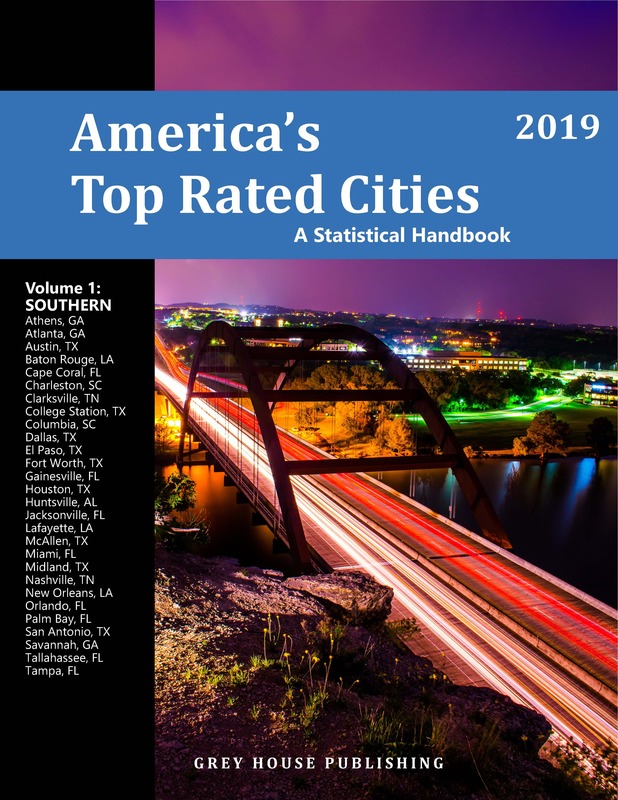 Plus, easy-to-use Ranking Tables rank the suburbs by twenty different criteria for quick and easy comparisons between suburbs. 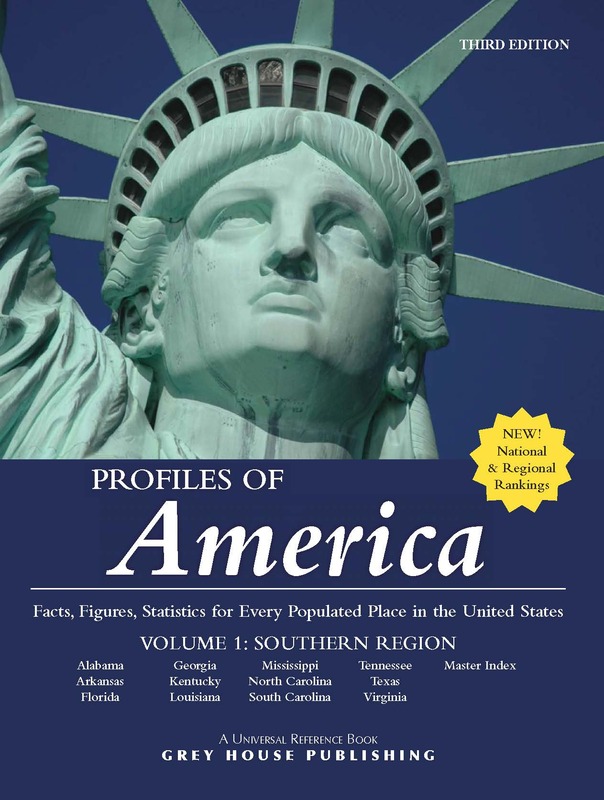 The Comparative Guide to American Suburbs is the best source for locating data on suburbs. Those looking to relocate, as well as those doing preliminary market research, will find this an invaluable, time-saving resource.